It does not contains: Parabens, Paraffin, Mineral Oils, Gmo, Sls, Sles, Dea, Formaldehyde Transferors. 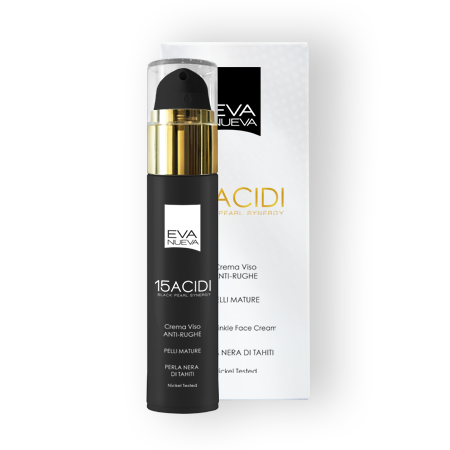 Around the clock action to fight skin blemishes caused by age, sunrays, and skin imperfections. Its exclusive formula is a synergy of pure natural acids with a high concentration of precious micronized black Tahiti pearls. 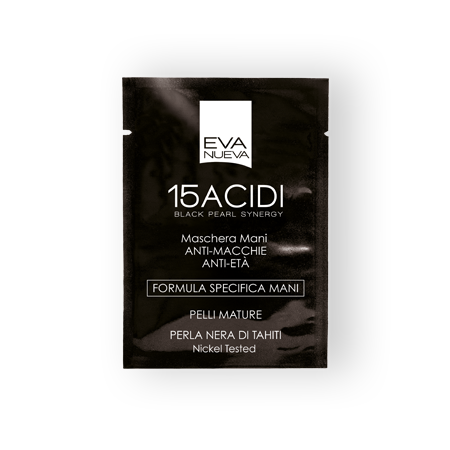 It stimulates natural cell regeneration, thanks to the essential amino acids the pearls are rich in. Reduces current blemishes by removing the keratin cells that are full of melanin, thanks to the exfoliating lactic acid. 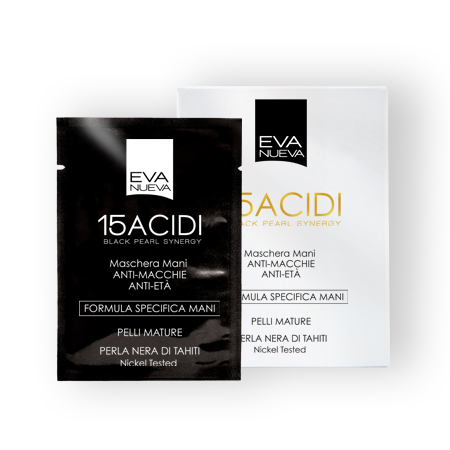 Skin is visibly more uniform and brighter, given by the combined effect of softening-protective linoleic acid and soothing glycyrrhetic acid extracted from liquorice. 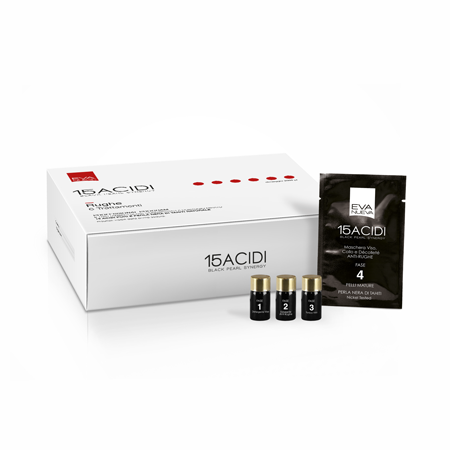 Prevents new blemishes forming, thanks to alpha-arbutin that blocks melanin production. 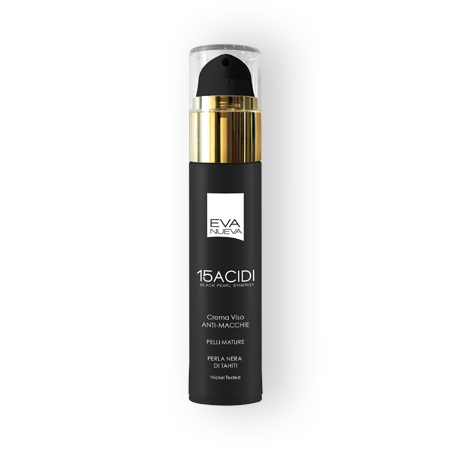 Use: apply morning and evening to perfectly cleansed face, neck and décolleté. Ideal for treating blotchy hands.